This national park is located in Guadeloupe which is an overseas department of France. It’s found in the Leeward Islands in the eastern Caribbean region. Within the park there are three different ecosystems. There’s the tropical rainforest which has trees like white and red mahogany, rosewood and jojoba. This particular area is used agriculturally. There are banana plantations and other food crops are grown as well. About 80% of the park’s core area is covered by a montane moist forest. Here huge trees grow such as tabonuco, acomat boucan and chestnut, mid-sized trees like bois bande and oleander, some shrubs and herbaceous plants mountain palm, heliconia and ferns. Coastal zone with vegetation that includes seagrape and pear. Coastal wetland forests which are flooded constantly or intermittently by either fresh or salt water comprising almost half of Guadeloupe’s mangrove swamps. 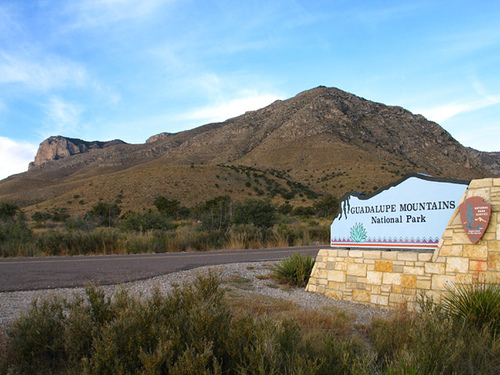 In the national park there are 17 mammalian species. Among them the most common are the Guadeloupe raccoons, bats, mongooses and the endangered agouti. There are plans to reintroduce the manatee. Thirty-three bird species among them frigate birds, hummingbirds, thrushes, partridges, pigeons, tyrant flycatchers, pelicans and Guadeloupe woodpeckers. You can also find big-claw river shrimp and crabs. Insects include Hercules beetles, black witch moths and walking sticks. 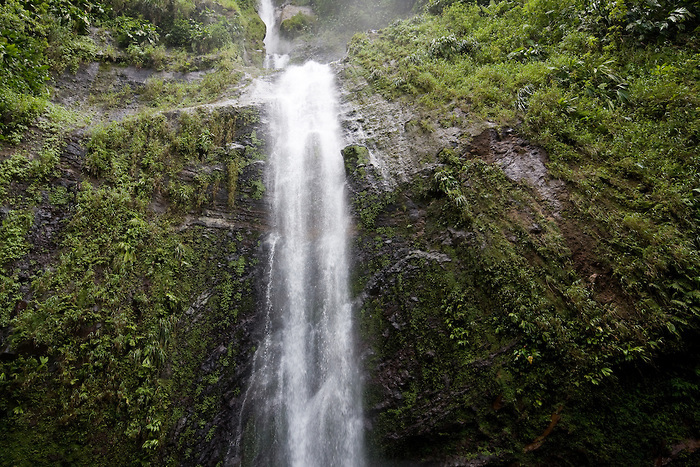 The park has many hiking trails and the tropical forests have wonderful waterfalls. Looks and sounds beautiful and wonderful, Rasma. Thank you for sharing. I think all national parks should be part of anyone’s bucket list. Most of them are just awesome.